Sometimes, all a brand needs is the bare minimum. And often, that type of solution might sound easier said than done. Stripping a design down to just its bones can be a tough sell, but there's an elegance in many of these minimalistic approaches. Here, we take a look at our simplest brand to date: Steel & Oak, a taproom offering growler and howler fills just east of Vancouver in New Westminster, BC. Canadian design shop, Also Known As, gets credit for the packaging. There is a certain tone elicited from some nicely-set condensed type. Here, those letterforms take center stage. A simple "S&O" adorns the span of the growlers, and the howlers. On the backside, a similarly simple logo exists with stacked type in the same condensed font, in a simple square container. Toss in an address and a url and: boom. You've got some minimally fresh beer designs. 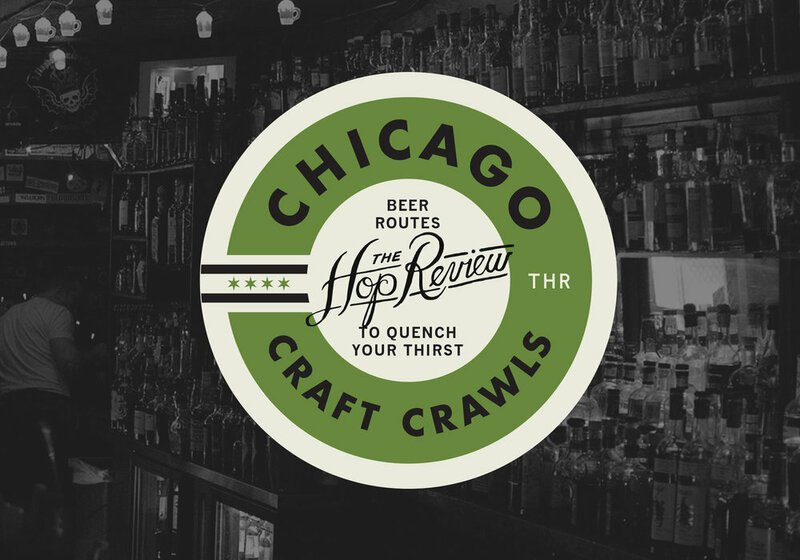 For one, the bold typographic approach is a nice break from the normal growler adornment. Normally I am not a huge fan of simple 1-color white screenprinting, but the scale and layout of this seems a proper fit. Pour me a growler/howler!